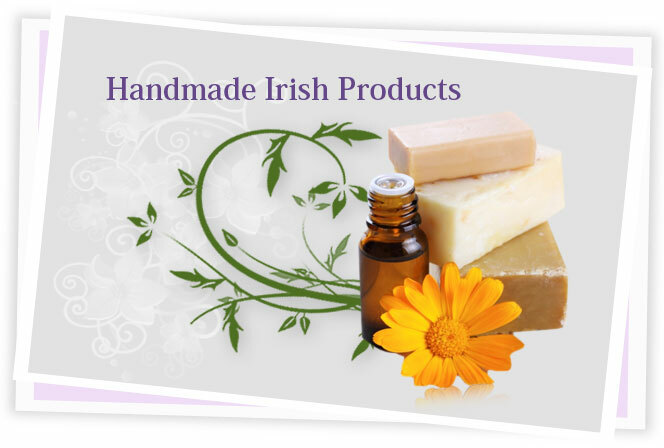 We are based in Dublin, Ireland and specialise in handcrafted natural vegetable based soaps and skincare products. 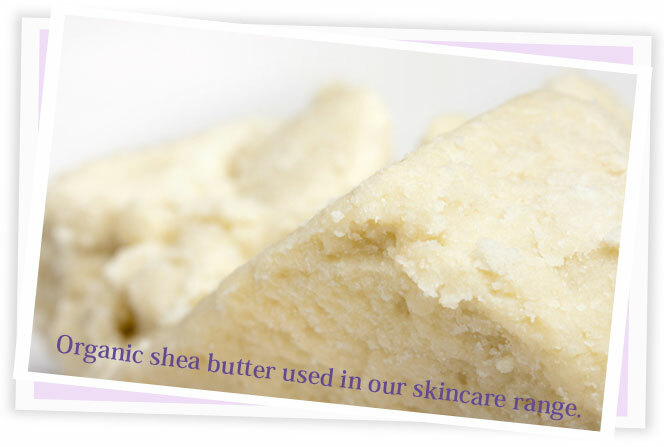 Each product is handcrafted in small batches using a variety of natural oils, butters, botanicals and pure essential oils. 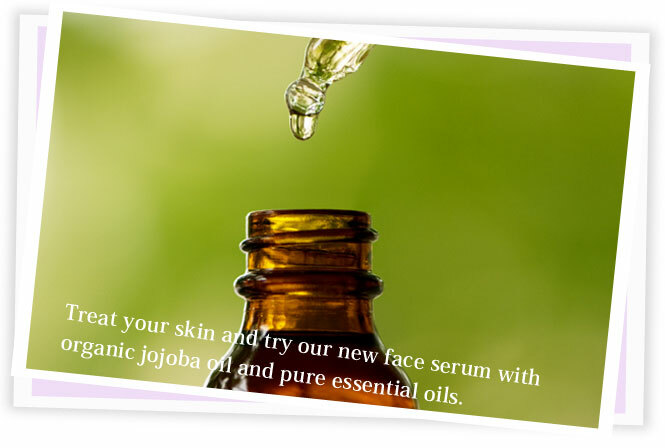 These ingredients are carefully chosen for their many benefits. 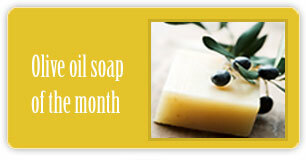 Moisturising, cleansing and soothing to name but a few. 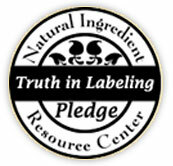 We have strong ethical and environmentally friendly policy and endeavour to source the finest quality natural raw ingredients. 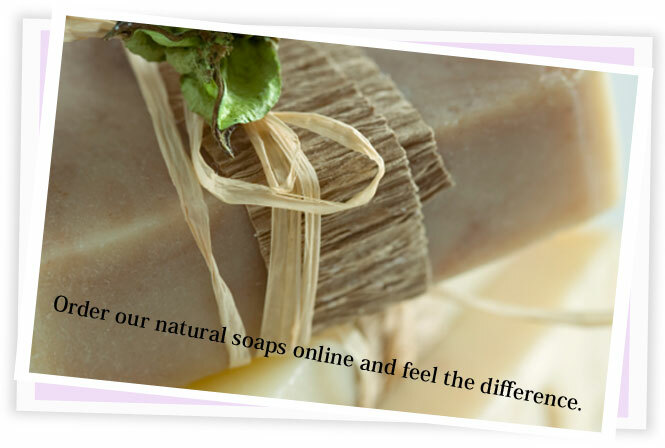 Enjoy the website if you have any questions or specific requirements please contact us. 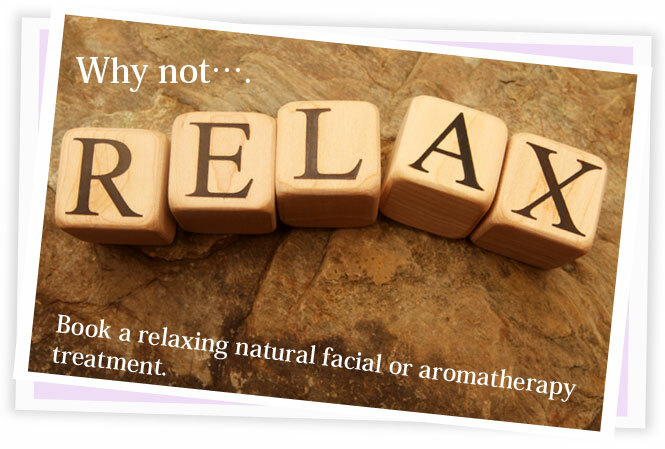 Why not treat yourself to a customised facial using all natural ingredients.